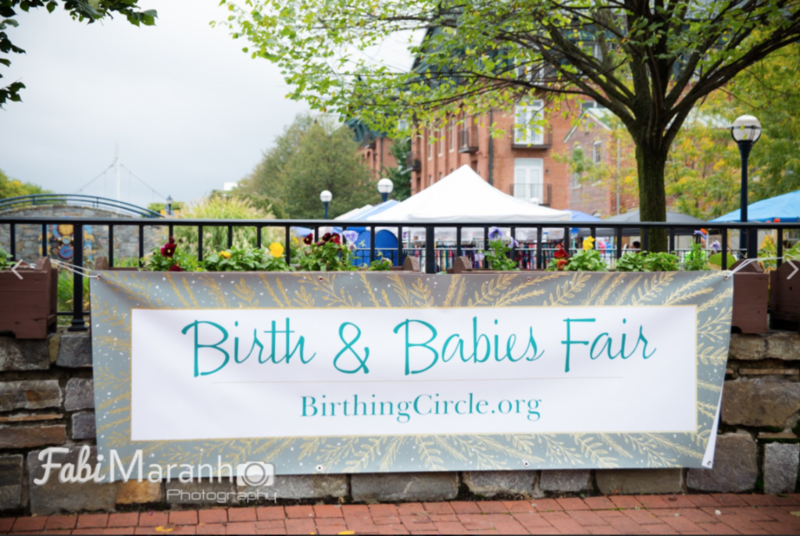 Our 2016 Birth & Babies Fair was AMAZING! We welcomed 1,000 people who came out to find resources, have fun, and enjoy our birth community. Thank you so much to all of our volunteers and vendors for making this possible. And to WHAG for covering the event.